Deep ruby red colour. 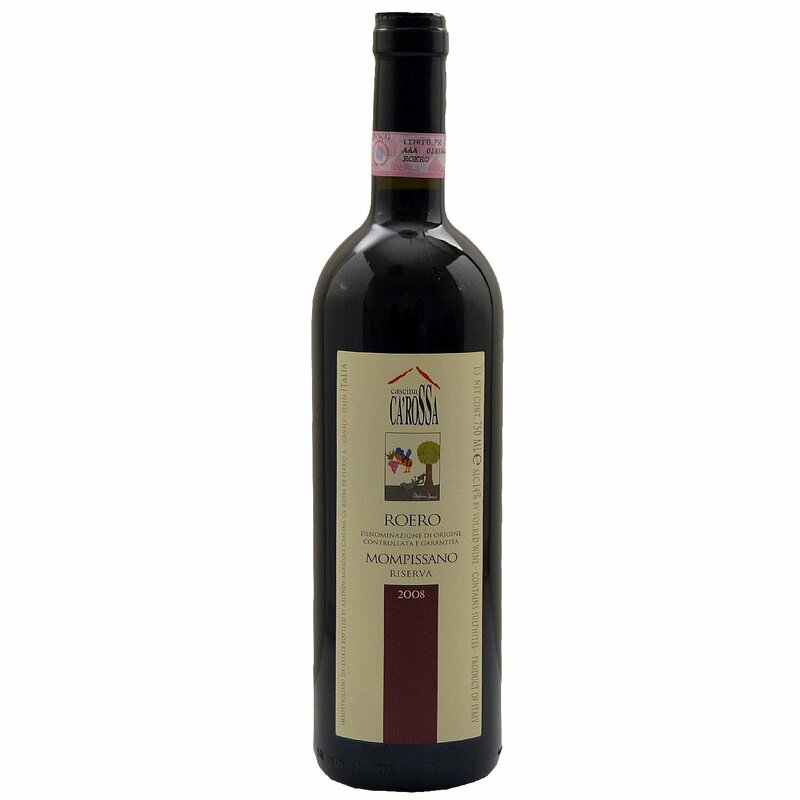 On the nose, a rich bouquet of berries, cherry and caramel. 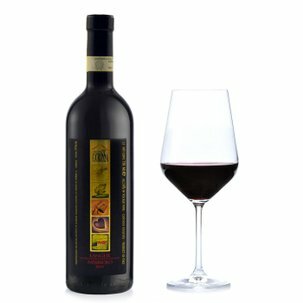 In the mouth, extraordinary body and elegance, with fine tannins to the fore, an excellent correspondence between fragrance and taste, and admirable persistence.